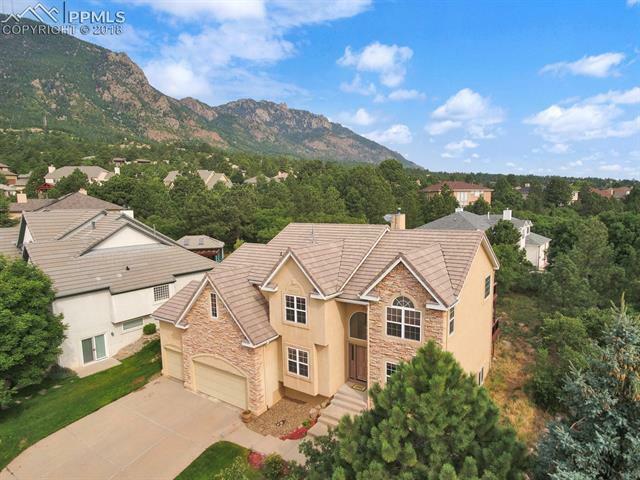 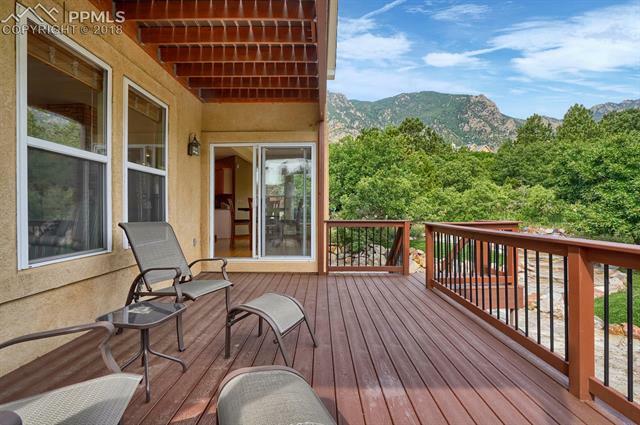 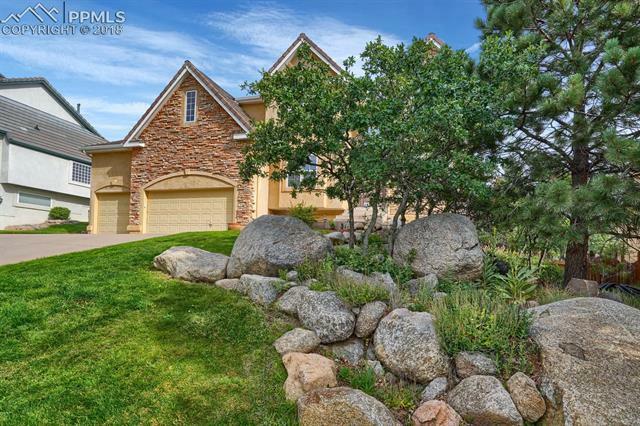 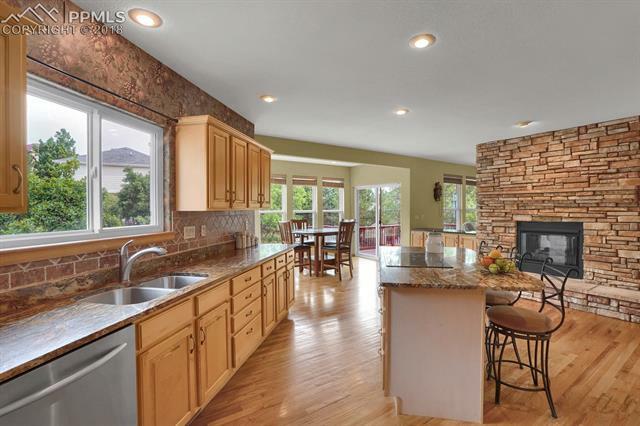 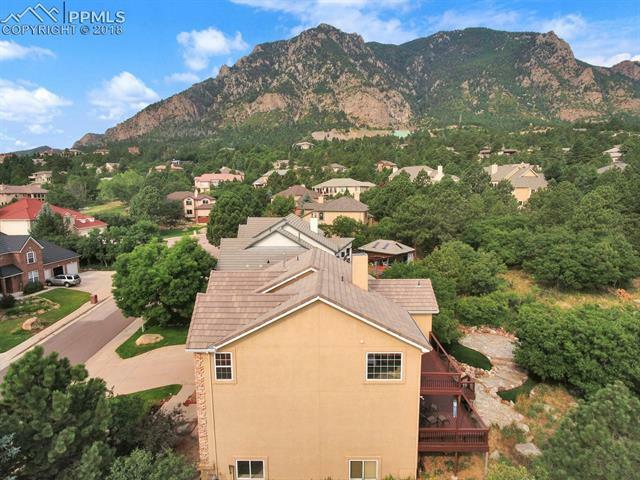 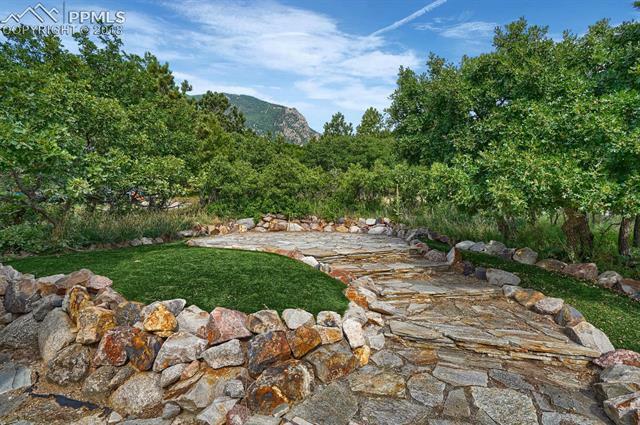 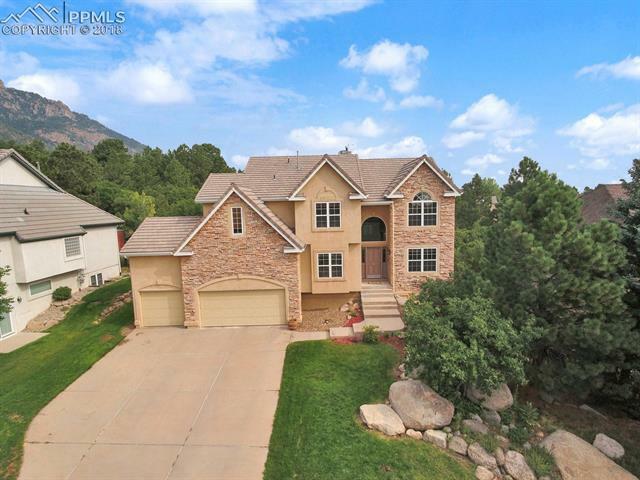 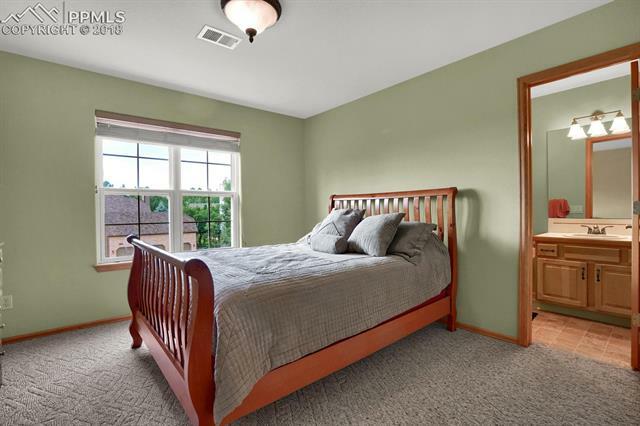 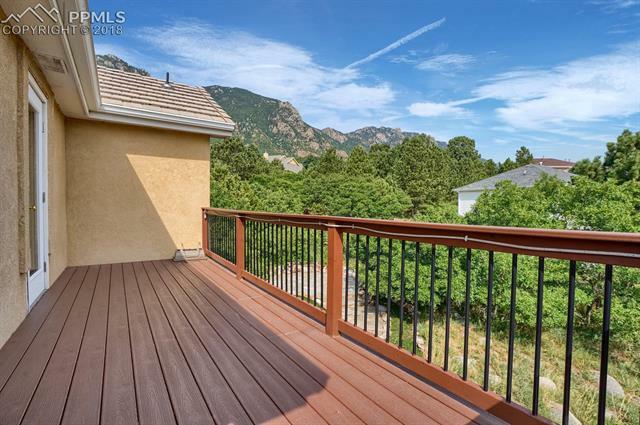 Meticulously maintained 2-story on a quiet cul-de-sac in Broadmoor Bluffs with breathtaking views! 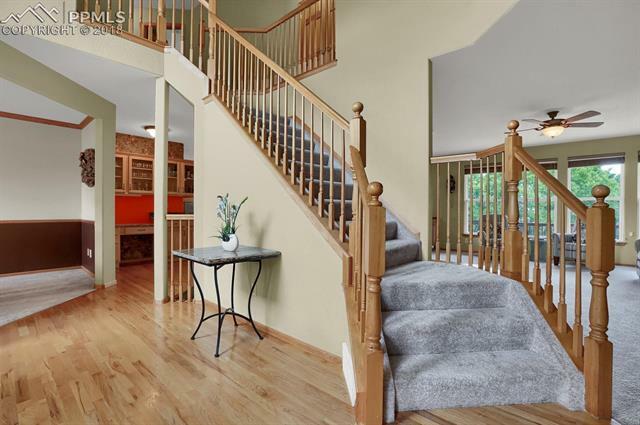 Enter the home into the large 2-story foyer with wood floors that continue into the gourmet kitchen that will take your breath away! 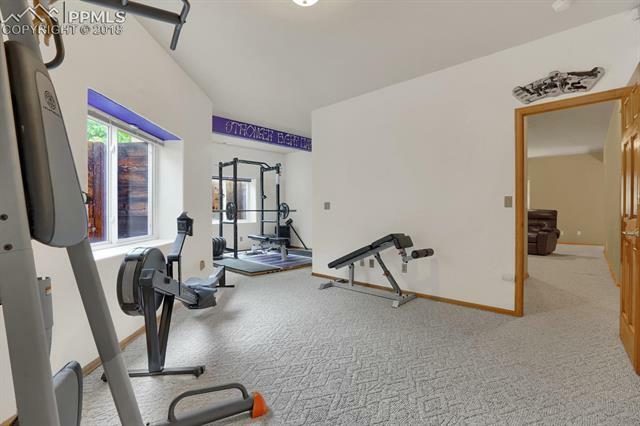 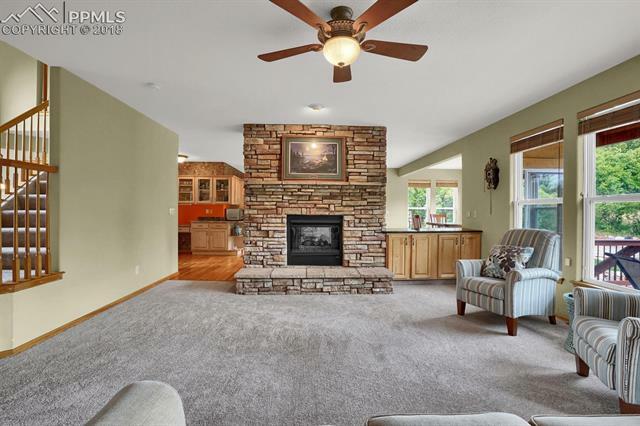 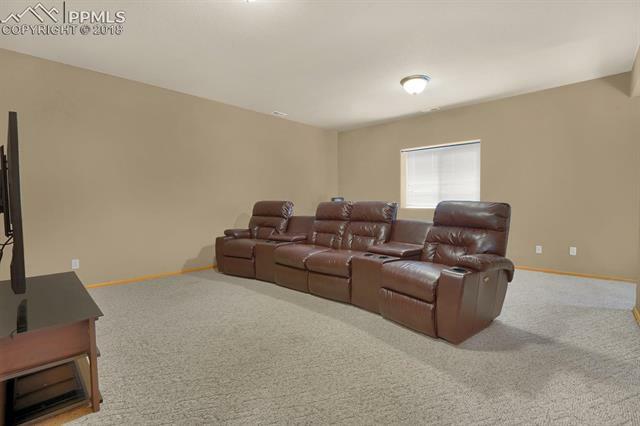 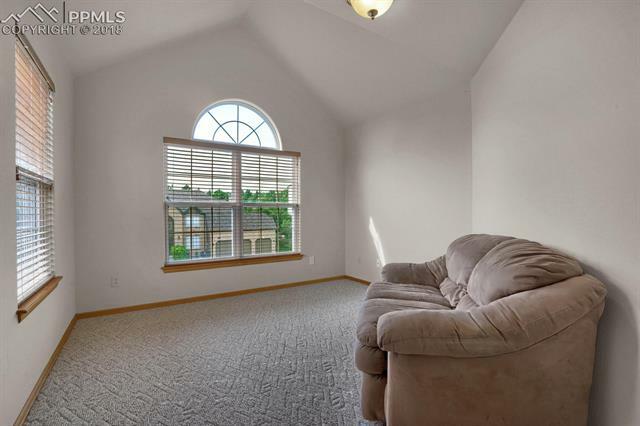 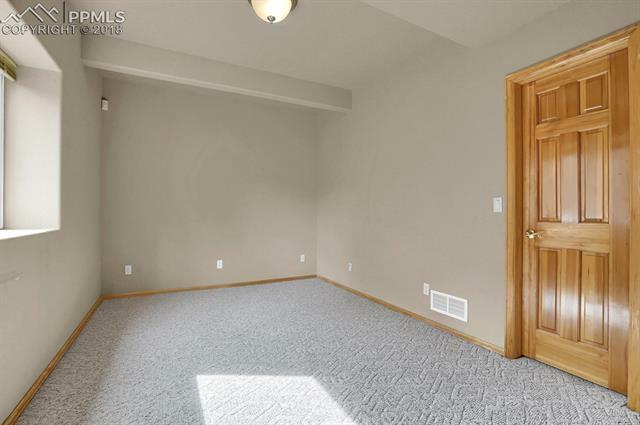 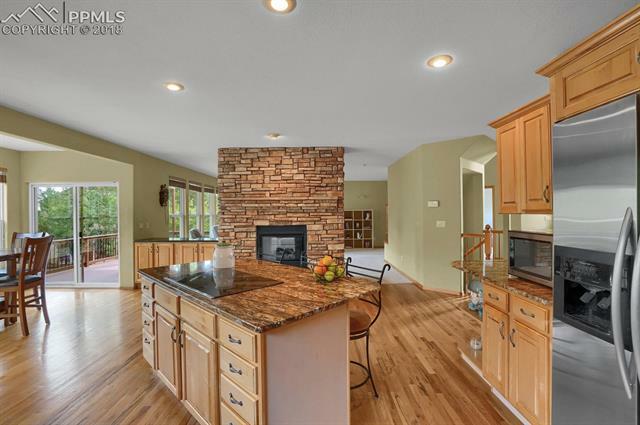 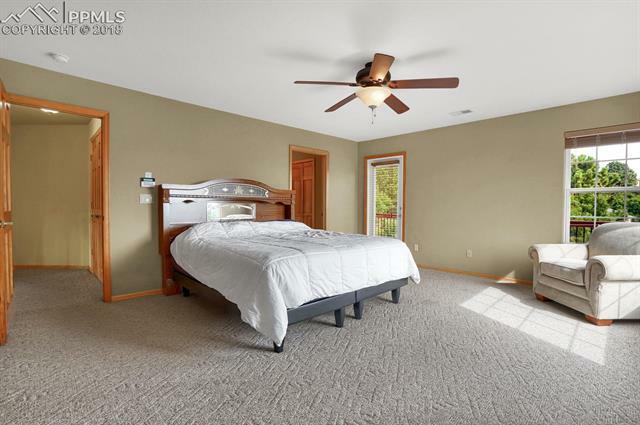 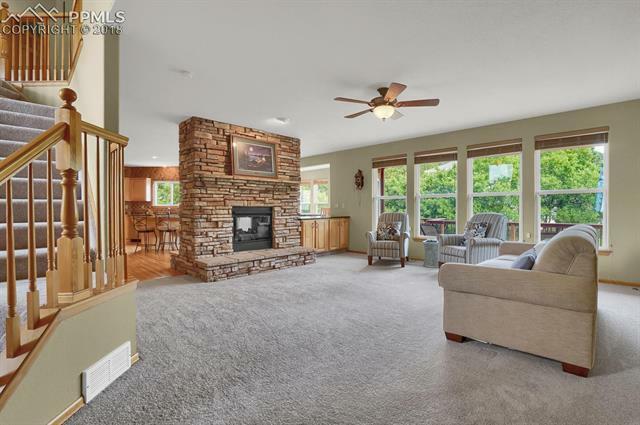 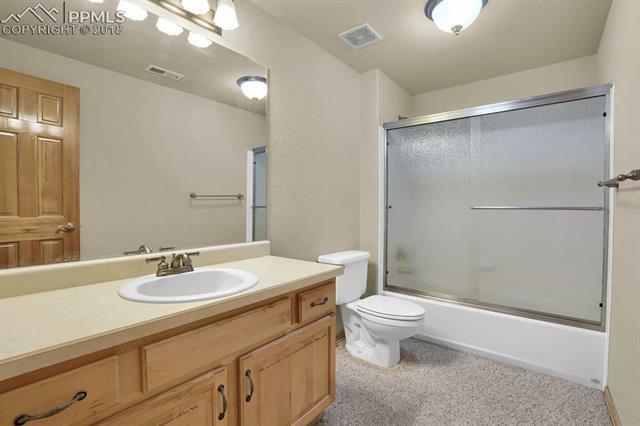 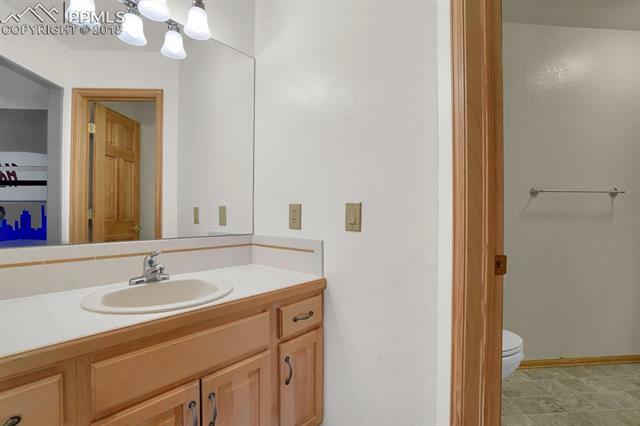 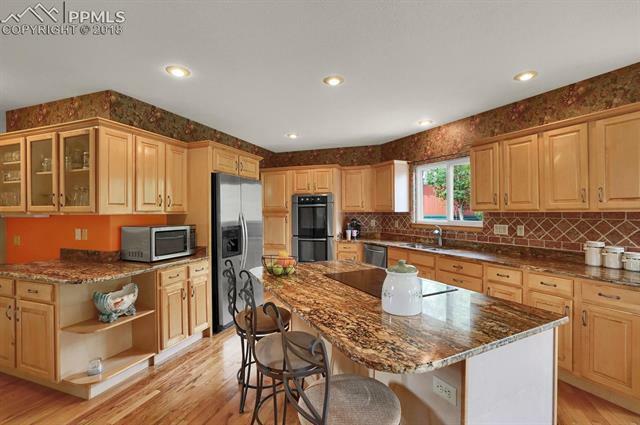 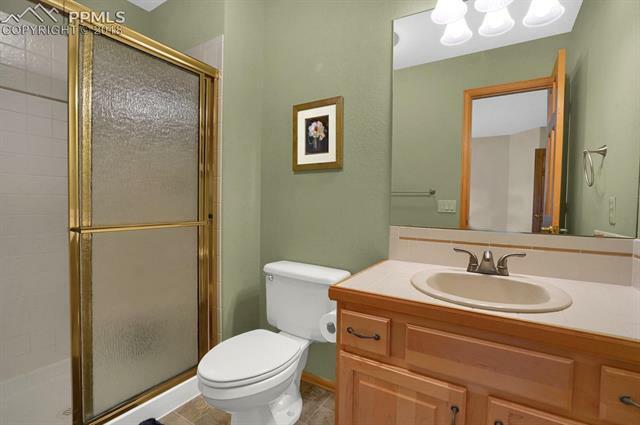 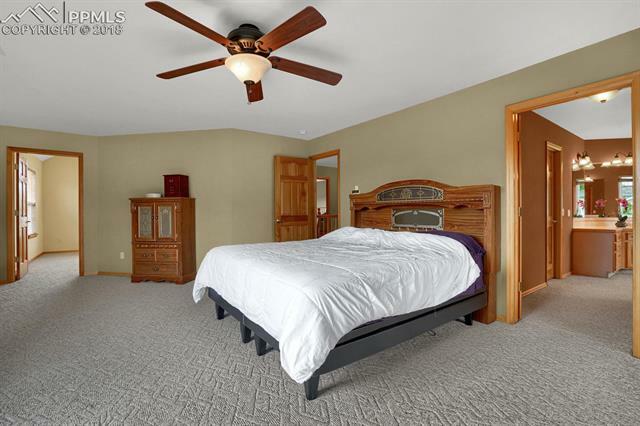 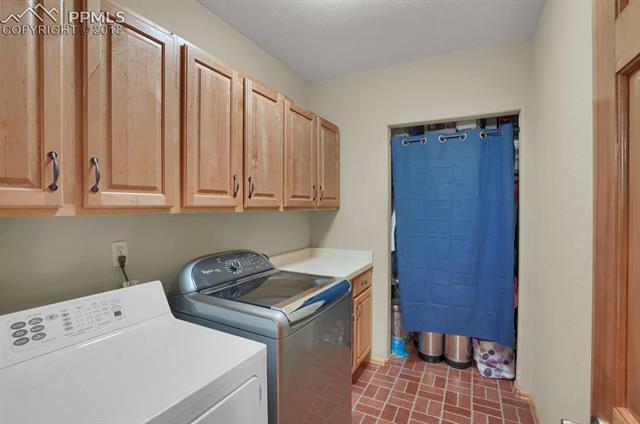 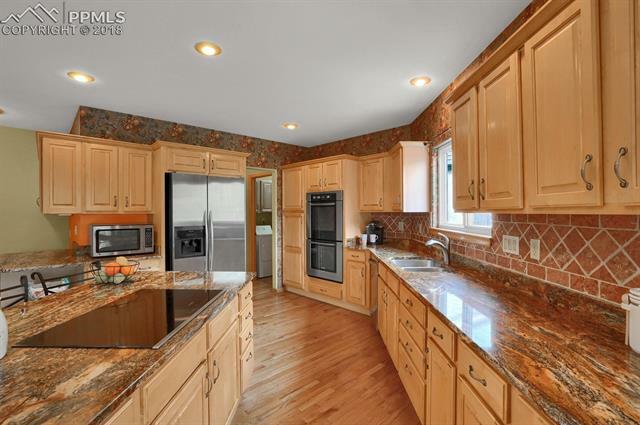 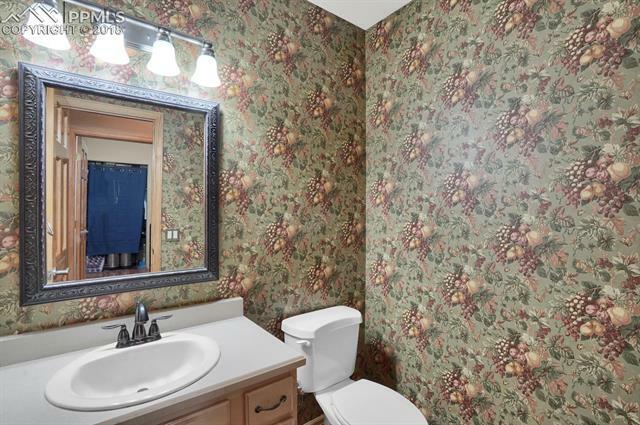 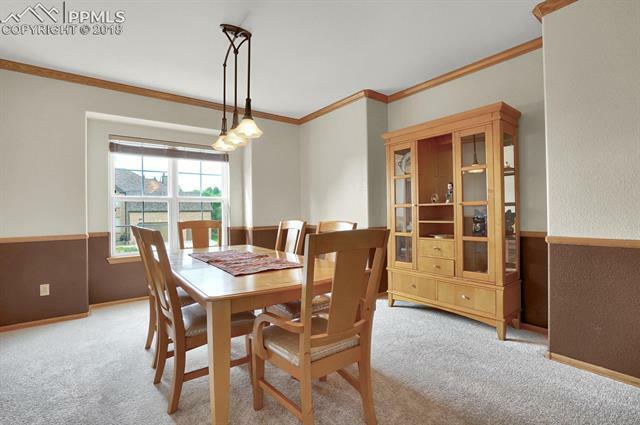 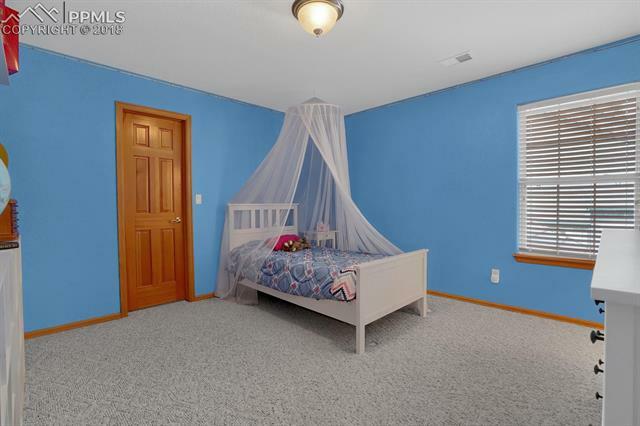 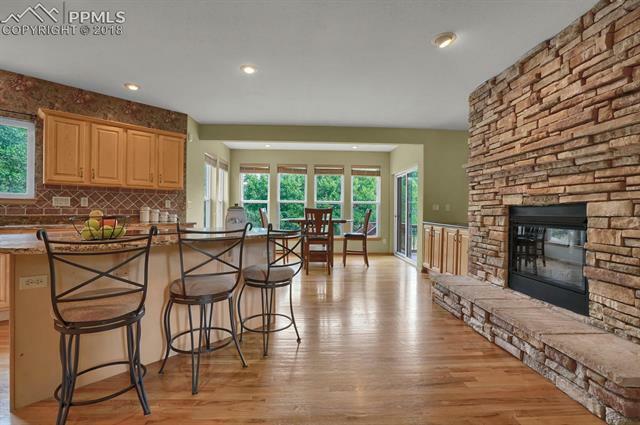 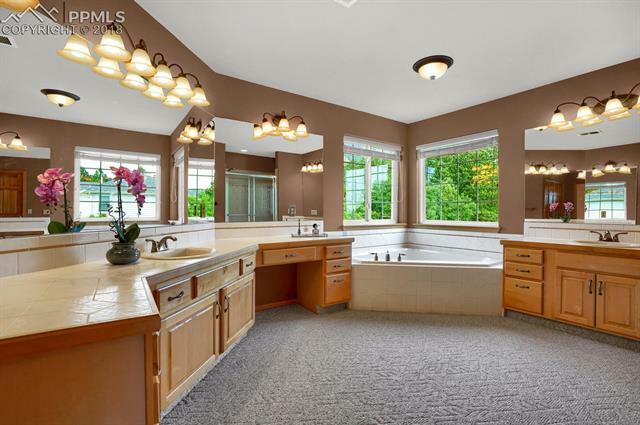 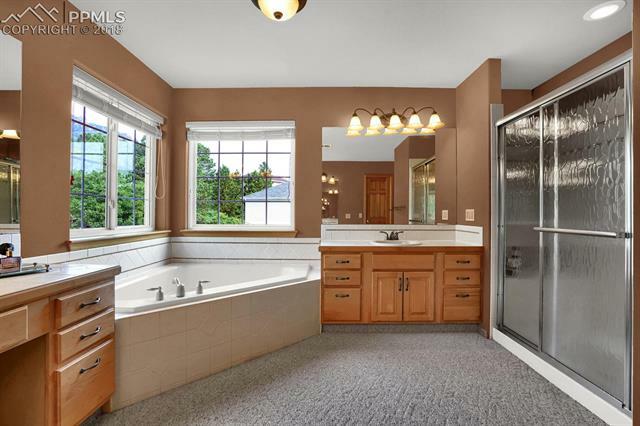 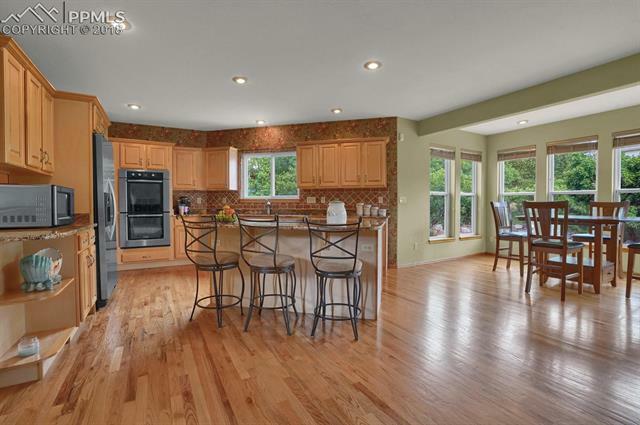 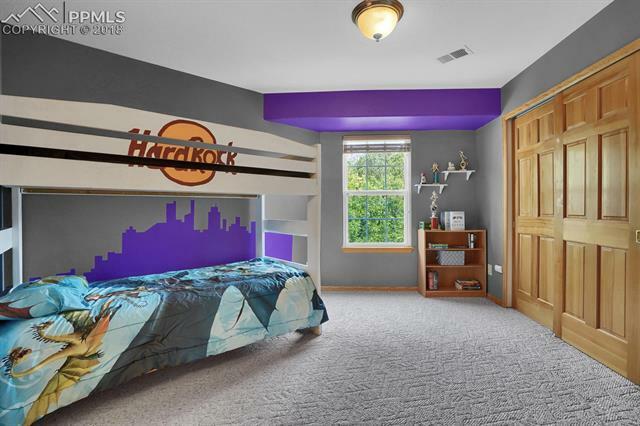 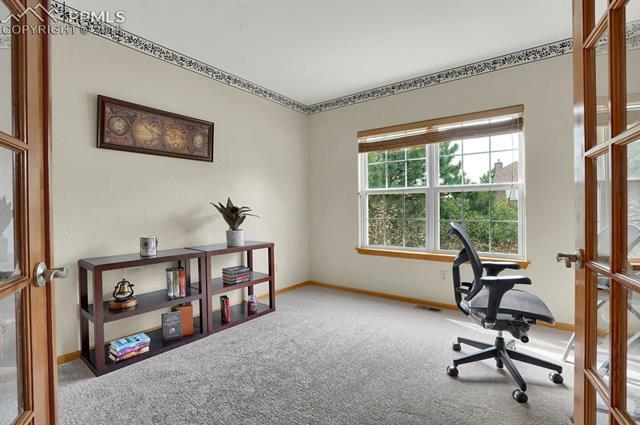 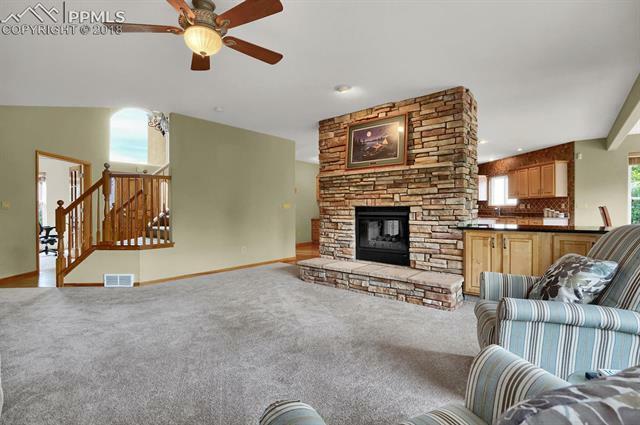 Gorgeous granite countertops, stainless steel appliances, a large center island, beautiful maple cabinets, a work station and a fireplace make this a room the entire family will enjoy! 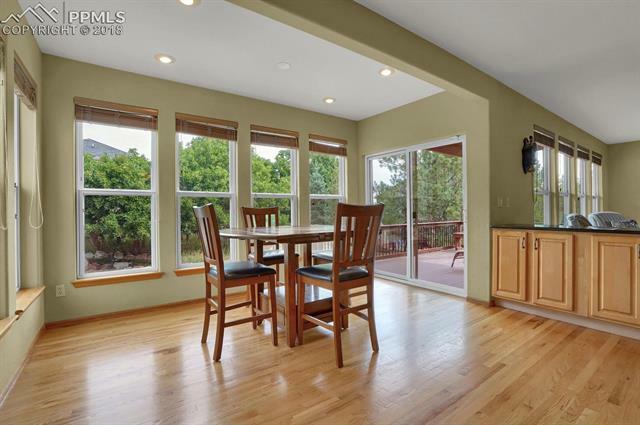 A large eat-in area, adjacent to the kitchen, has large windows all around and a walk-out to the deck!